On Thursday 12 April a creative momentum project closing event takes place at Electric Galway, Ireland. This free lunchtime event will present some of the resources and toolkits developed by a creative momentum project for creative entrepreneurs. Book here. The event will also feature a panel discussion ‘Creativity & peripherality in the West of Ireland – how does the picture look?’ featuring creative entrepreneurs and support agencies from across the West of Ireland. Among the panel will be Manus Burke of Galway-based Howling Hamster Games. 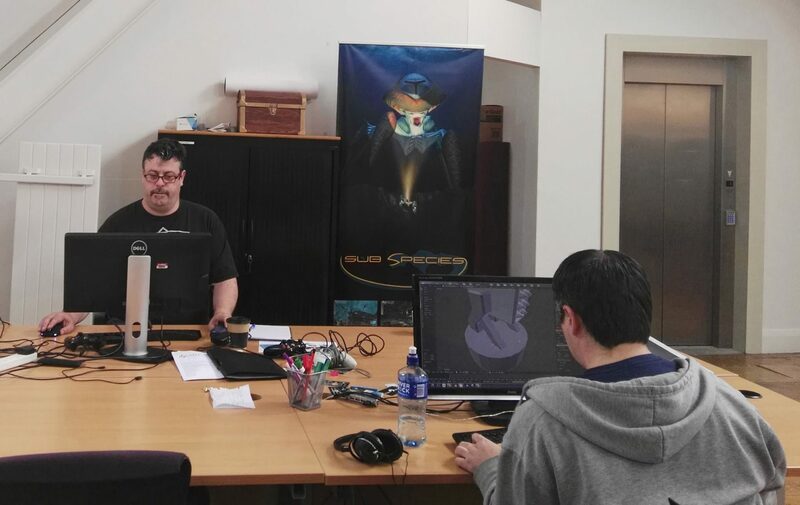 Manus co-founded Howling Hamster in 2014, having embarked on a complete career change: “I did a course on game development with Trevor [Burke, co-founder] and we decided to give this business a go”. Howling Hamster Games first entered the free-to-play market: “It is very hard to be successful there. It is a hugely saturated marketplace and you are forced to compete with companies that have massive marketing budgets”. So Howling Hamster Games is now producing video games for PC, Mac and Linux for international sale and distribution via the Steam gaming platform. 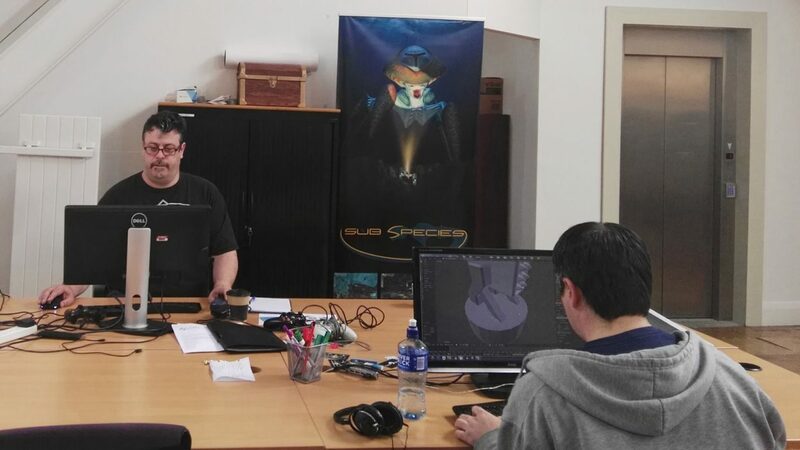 They are working on their first PC game called Sub-Species. Manus will share his experience of starting a West of Ireland based creative enterprise during the conference.